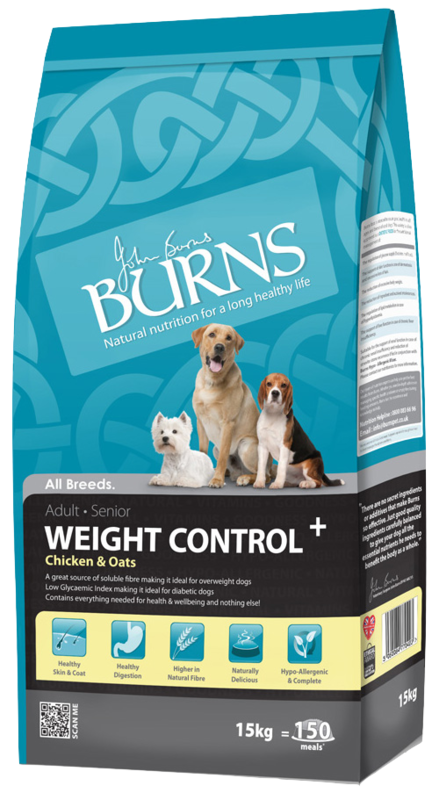 Burns weight control + dog food has been formulated specifically for helping dogs lose and maintain a healthy weight. This has been achieved using only natural ingredients and the same high quality that is found in all of the foods in the burns range. 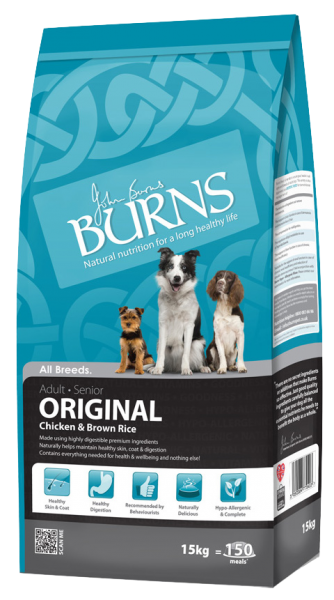 Burns food for weight control is hypoallergenic and a fully complete food. 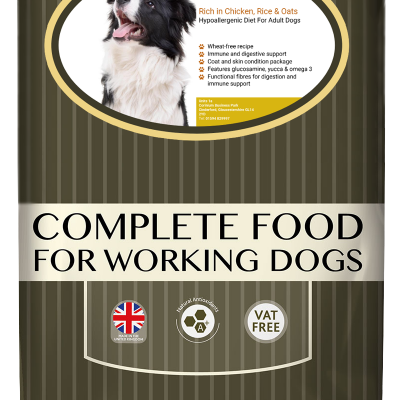 Looking for a weight management dog food? 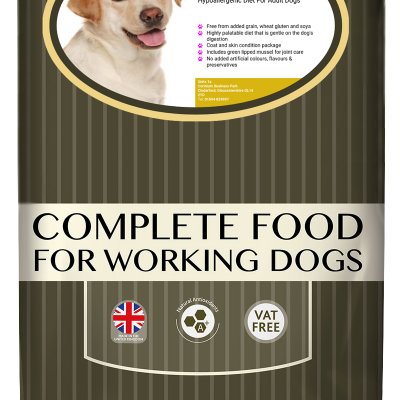 Burns Weight Control + contains all the nutrients a dog needs and avoids those which cause the build-up of toxic waste in the system. 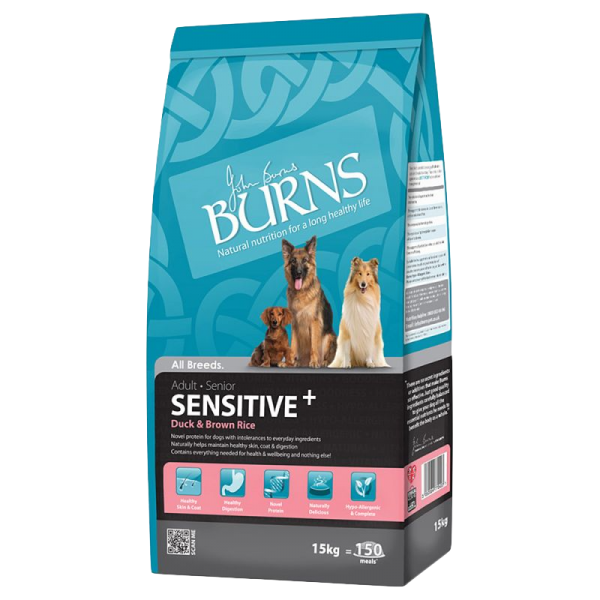 The burns recipe for weight control is hypo-allergenic, so it is suitable for sensitive dogs. It is formulated without ingredients such as wheat, soya, dairy, artificial colourings and artificial preservatives which are known to cause food intolerances. 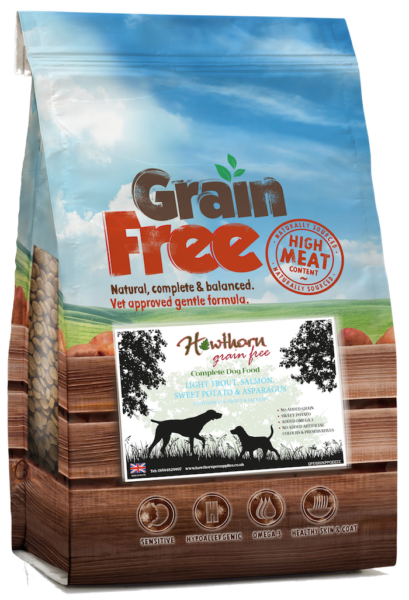 Containing only the finest quality ingredients this food is highly digestible therefore feeding amounts are lower, meaning that daily feeding costs are significantly lower than many other premium brands. And there's less poo to clean up! 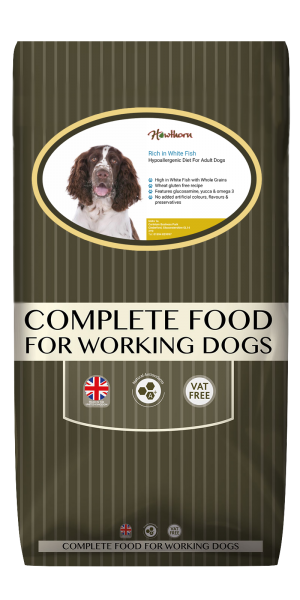 Burns Weight Control + uses a specialist weight management formulation, it is a complete, low fat, higher fibre food for all adult dogs and seniors. 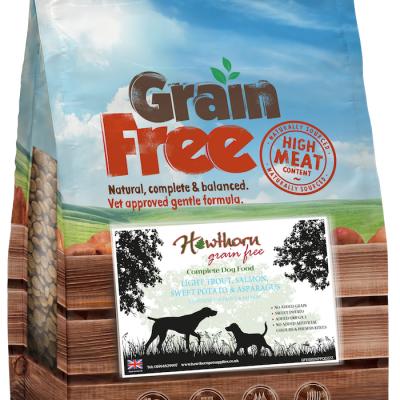 Made with whole grain oats that are high in soluble fibre, Weight Control + is ideal for overweight dogs, hungry dogs and diabetic dogs. 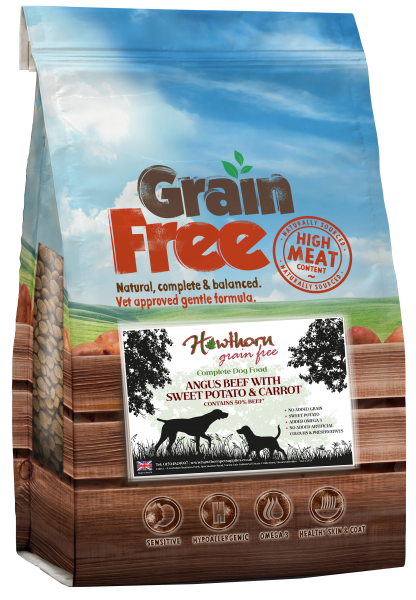 This food contains high levels of low GI complex carbohydrates which release glucose slowly, helping to naturally manage blood sugar levels. 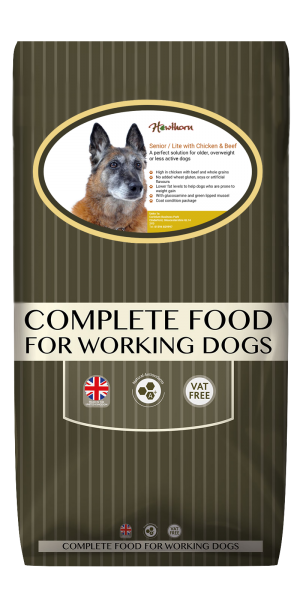 Our premium senior/light food is ideal for older dogs and those who need to lose weight, both of which require a reduced calorie diet.